"This game offered a knockout for all the wrong reasons"
EA and Microsoft today have teamed up to announce that Fight Night Champion, the long awaited sequel to Fight Night Round 4 is now backwards compatible with the Xbox One. 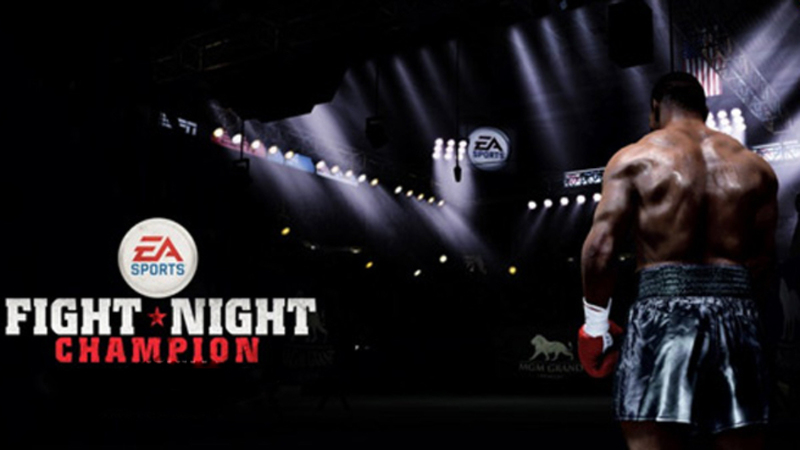 Whilst most probably not being the best title in the long running and now very dormant series, Fight Night Champion at the time did something very unique with its career mode and actually gave you a set story to play through with meaningful objectives and a story that was almost akin to Rocky in some aspects. However due to issues with the title mainly being online features and a few gameplay bugs, this seemed to be the nail in the coffin for the series currently before EA moved to focus more on the MMA side of things leaving the boxing fans deserted.